This video is a continuation of our series “Re-examining History”, which features an interview that we held with Prof. Noam Chomsky. 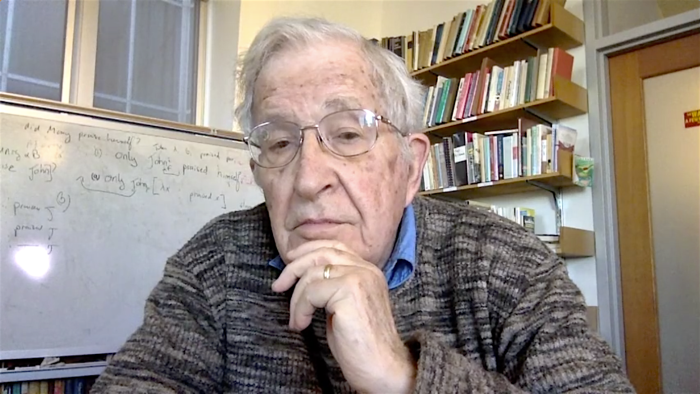 Prof Chomsky will focus on historical developments that seldom, if at all, appear or are discussed in Western mainstream historical literature. Was the Marshall plan a success or failure? What sections of US & German society profited from the Marshall plan? These and more questions will be addressed in the video (click to go to video).